Doug Powell is an award-winning designer and thought leader with more than 30 years of experience in a wide range of design disciplines. A lecturer and commentator on design issues, Doug is the past national president of AIGA, the professional association for design in the US. 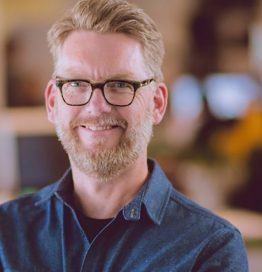 He is a Vice President of Design at IBM, directing the program to scale design and design thinking across the global tech company.